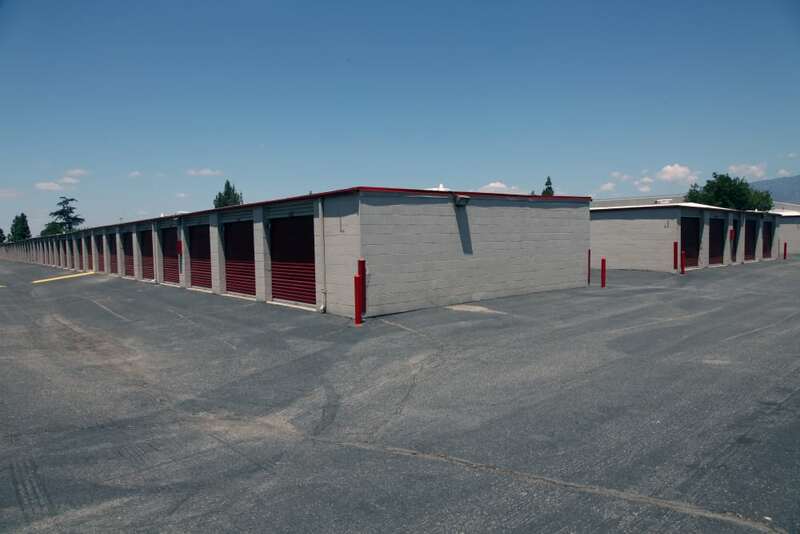 The Best Self Storage Facility in the Area! 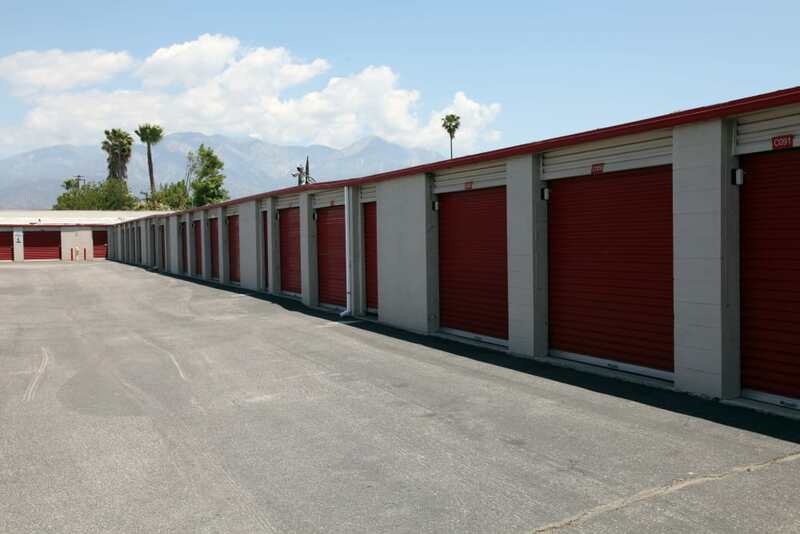 Find the right self storage unit for your needs at Trojan Storage in Ontario, CA. 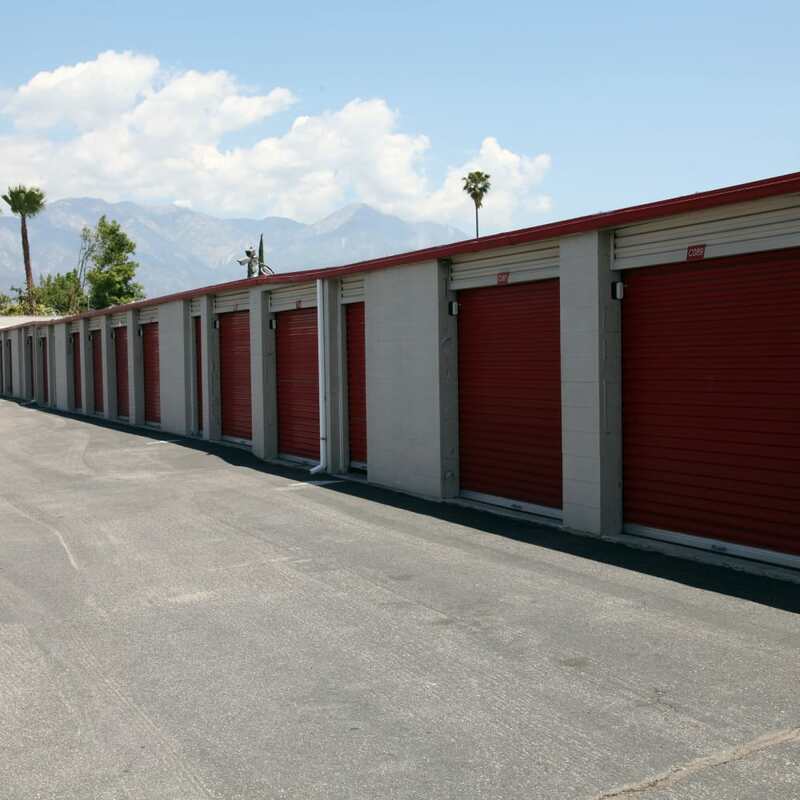 We offer self storage solutions for individuals and businesses in a convenient location between West Mission Boulevard and South Mountain Avenue. Our facility of ground-level units makes your convenience our priority, starting with exceptional customer service at every touchpoint. 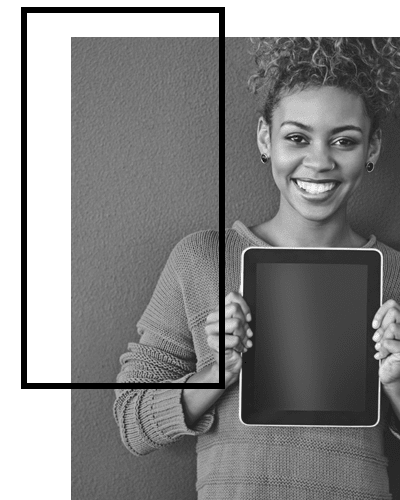 Our skilled team of storage experts is here to assist you, whether it’s letting you know about special rates or answering questions about different sizes for particular storage needs. 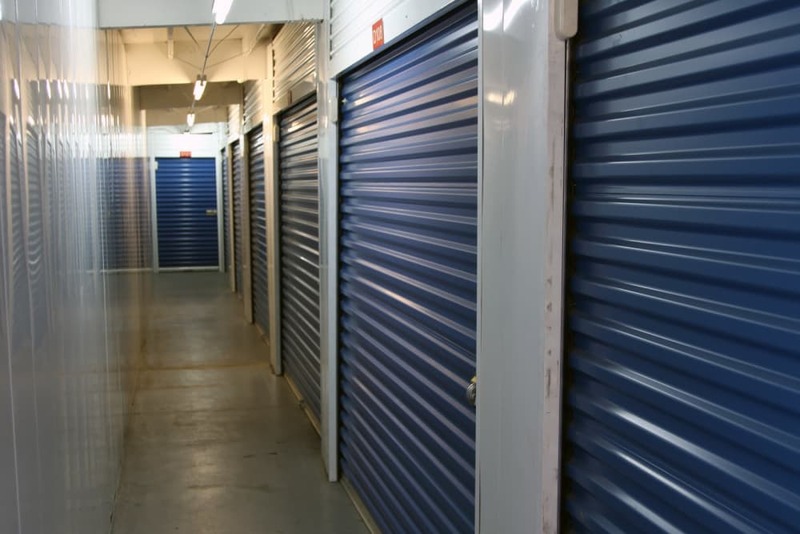 Visit our Unit Sizes & Prices page to start your search for the ideal storage unit in Ontario. 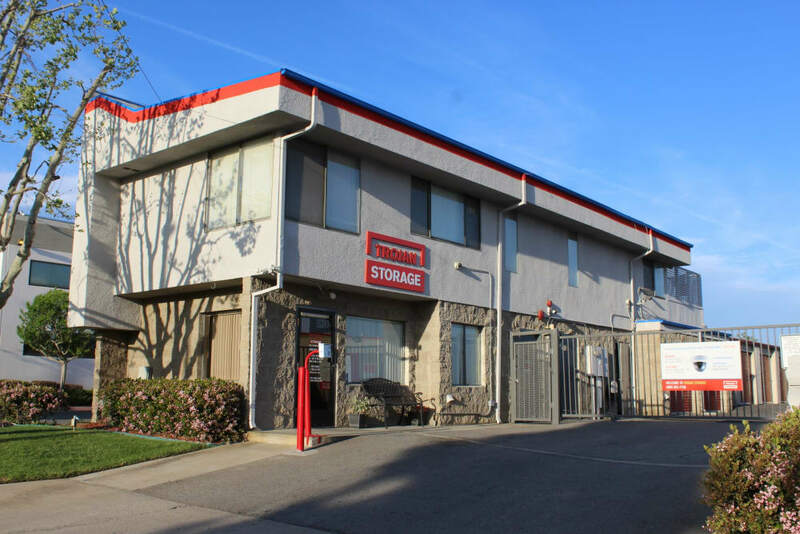 At Trojan Storage, your storage experience comes first. 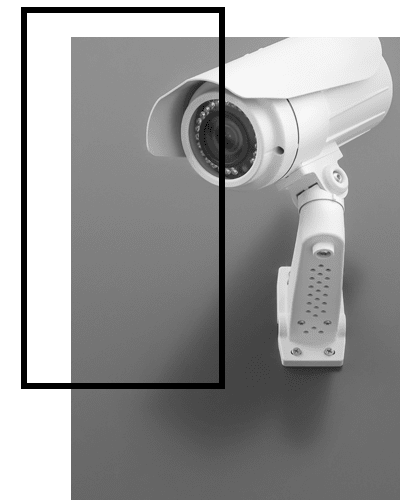 Rest easy knowing that your items are under 24-hour security monitoring and digital video surveillance. Our buildings and aisles are well-lit and include motion-detecting lighting to make moving easier and give you peace of mind. All of our units have also been individually alarmed for added confidence. 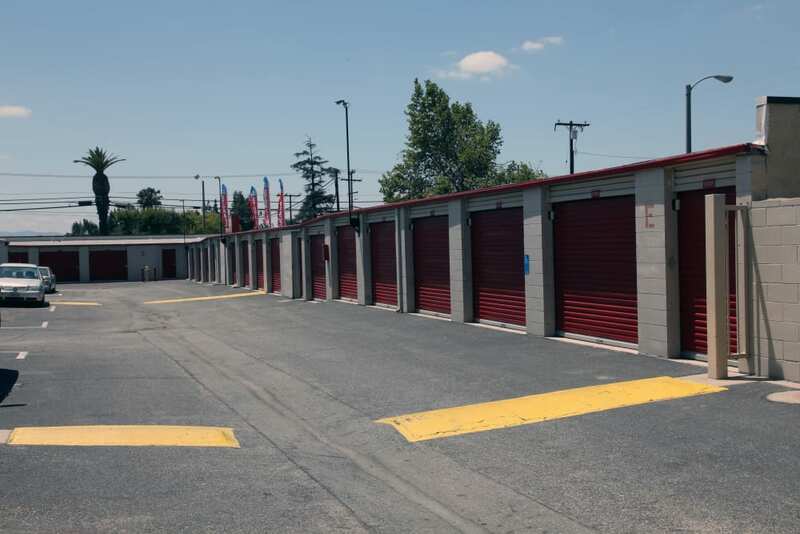 You can access your storage unit at times that work with your schedule, thanks to your personalized pin code entered at the computerized gate. Consider Trojan Storage to be your one-stop shop for packing, moving, and self storage. In addition to storage units, you can rent a U-Haul truck, van, or trailer to make your move as easy as possible. Skip making multiple trips to your unit by renting a moving truck big enough to take all of your items in one smooth trip. 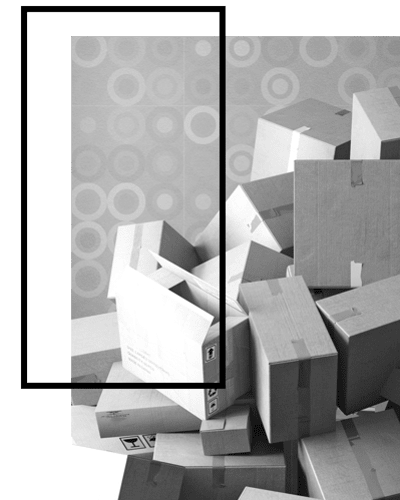 While you are here, pick up last-minute packing and moving supplies, which are available for purchase in our office, including an array of boxes, tape, and bubble wrap. 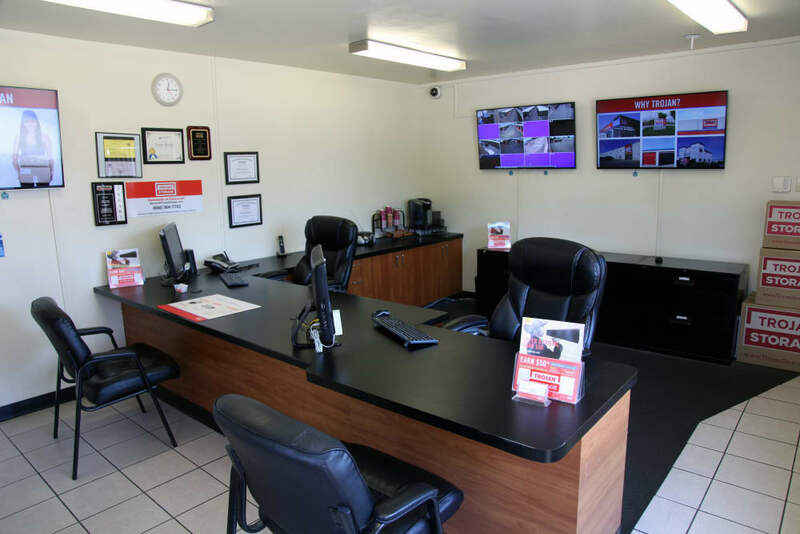 Learn more about U-Haul truck rentals in Ontario by visiting our U-Haul Truck page.